Nashville Guru readers get exclusive discounts! Check out these current GURU DISCOUNTS & PROMO CODES in Nashville! 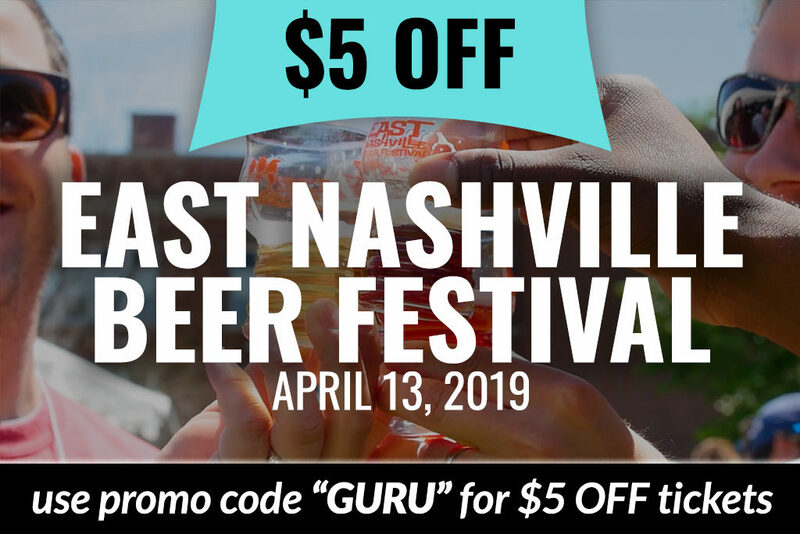 Get $5 OFF tickets to East Nashville Beer Festival on April 13, 2019, with promo code GURU. Get more details. 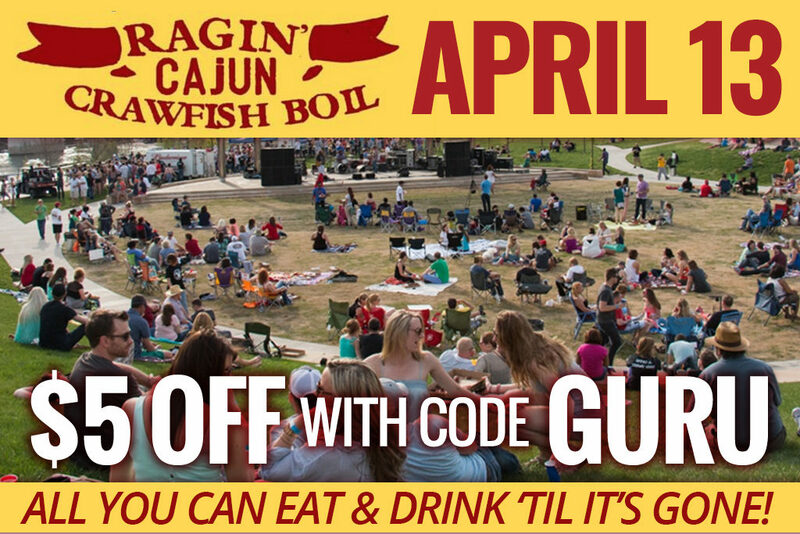 Get $5 OFF tickets to Ragin’ Cajun Crawfish Boil on April 13, 2019, with promo code GURU. Get more details. 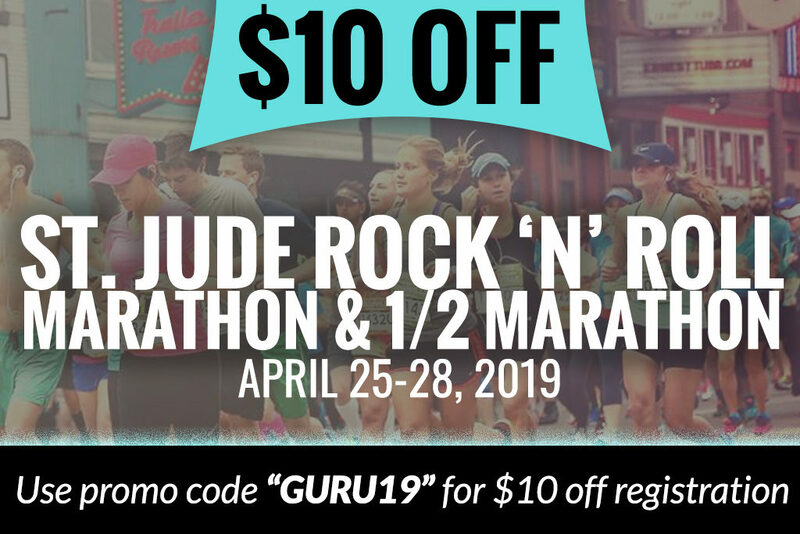 Use promo code GURU19 to get $10 OFF registration to the St. Jude Rock ‘N’ Roll Marathon & 1/2 Marathon on Saturday, April 27, 2019. Get more details. 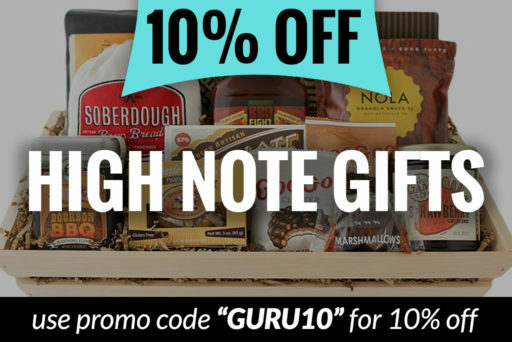 Get 10% OFF any order with promo code “GURU10“. Shop now. 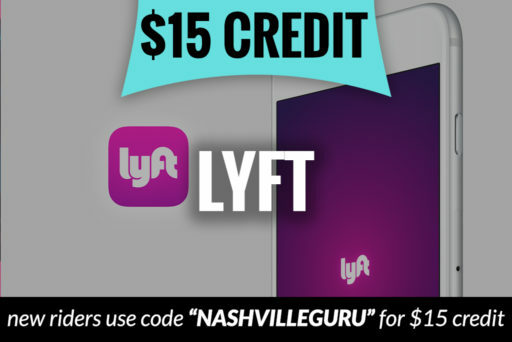 New Lyft users get $15 in FREE ride credit ($5 towards 3 rides) using promo code NASHVILLEGURU. Claim your free credit.